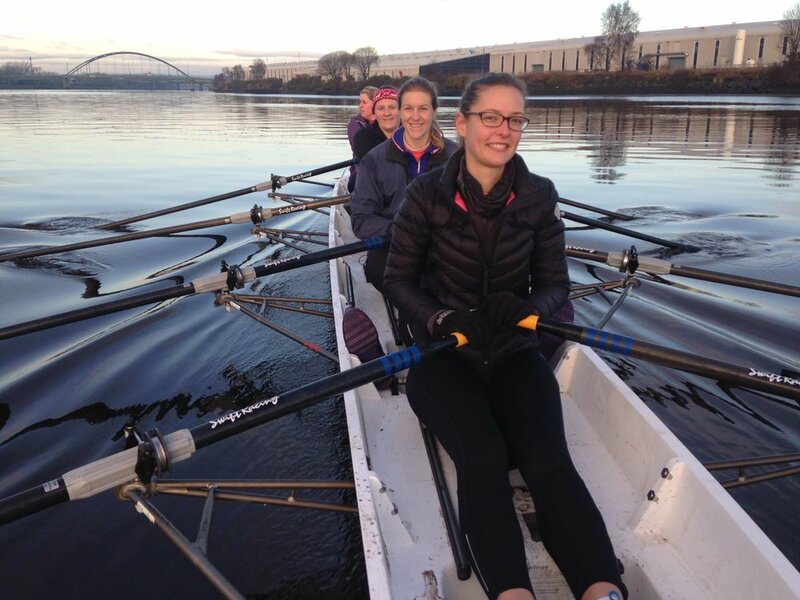 Gateshead Community Rowing Club was established in 2013 and since then the club has developed into a successful and important part of the community. One of the outstanding features of the club is that it is fully inclusive. It openly welcomes participants of all ages and abilities, and it works closely with a number of mental health charities and organisations catering for people with disabilities, including SEN schools and armed forces veterans. The club regularly meets with our team in order to receive support and advice on club development issues such as funding, marketing and coach development. Our objective with the club has been to provide a range of support that would it to continue to grow and to provide a service to a range of people with varying physical needs including those who were previously inactive and people with physical disabilities. The aim being to improve their overall fitness and health. In 2016 the club joined our Club Network, through this we identified the support they required to develop. From the discussions, we established that support with coach development, club equipment and marketing with help the club to flourish. The the Club Network, the club has accessed a number of different workshops including Behaviour Change Tactics and our Ahead of the Game conference. The club sent representatives to a number of our marketing workshops in order to learn how they could improve communication with current members and attract new members. We also provided the club with a bursary to fund a generator which was essential equipment for the new clubhouse which otherwise had no power. The club caters for people with a wise range of abilities, including a large number of people with disabilities. They now have appropriately trained coaches and specialist equipment which enables them to work with groups and charities such as local SEN schools and charities for people with disabilities.